Sign up and receive Property Email Alerts of Townhouses to let in East Legon, Accra. This beautiful townhouse is located East Legon. The property is fully furnished with boys quarters offering all en-suite three bedroom, spacious rooms, well fitted kitchen and a car port. 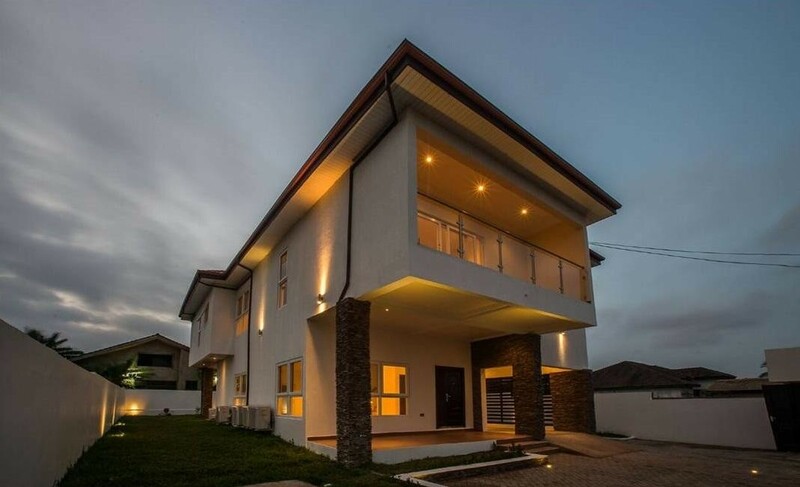 Sign-up and receive Property Email Alerts of Townhouses to let in East Legon, Accra.